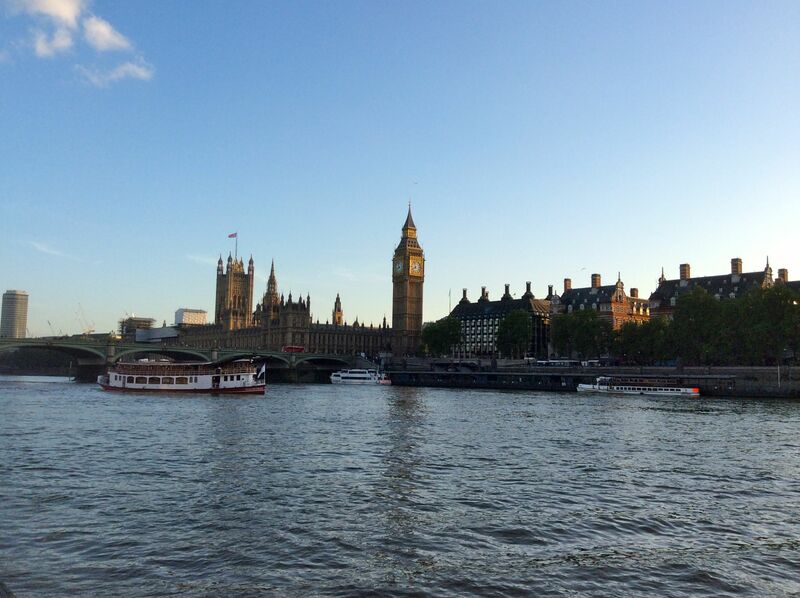 Bridges of Europe – Part Three, UK. Silversea’s luxury cruise ship Silver Cloud docked for its annual mooring alongside HMS Belfast situated between Tower & London Bridges. 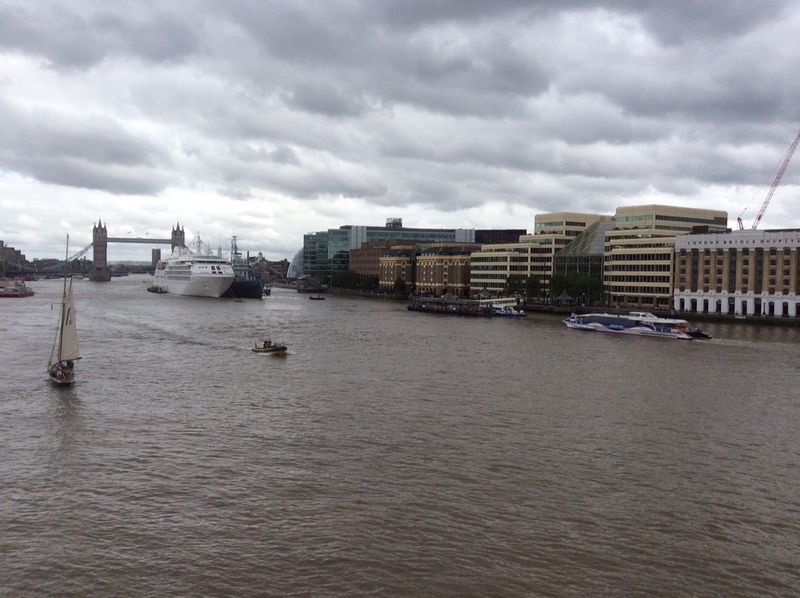 The scene was highly impressive, despite the less than ideal weather……. 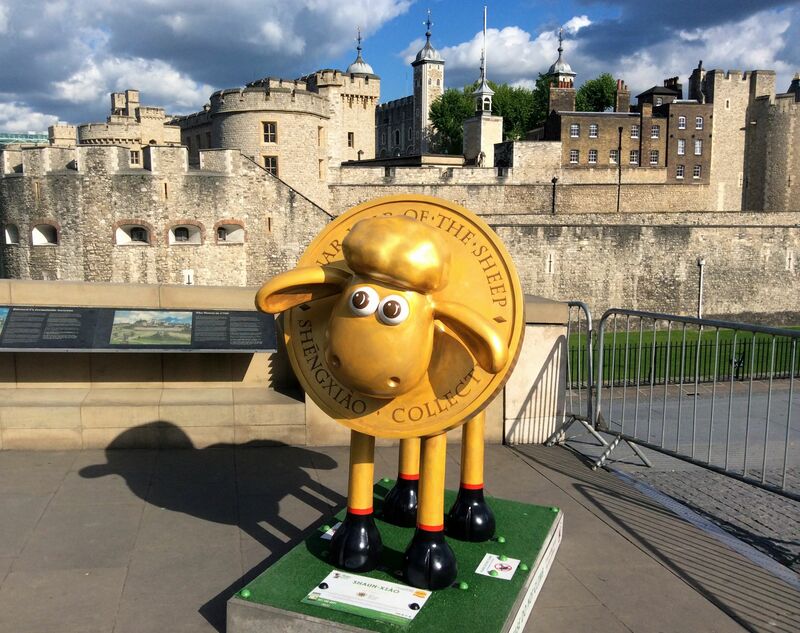 After a fair few miles and in a great challenge to my awful map reading skills, not to mention a few blisters, I am now able to bring you all 50 London Shauns in a single post. Here’s looking forward to Bristol! London will be shorn of Shauns at the end of the month, so I have been out and about again to round a few more up before they flock off. Whilst walking to and from work I stopped to look for a change…..